Panasonic has announced the GX850—also known as the GX800 and GF9 in depending on the market (Seriously now, what’s with all these regional namings?) 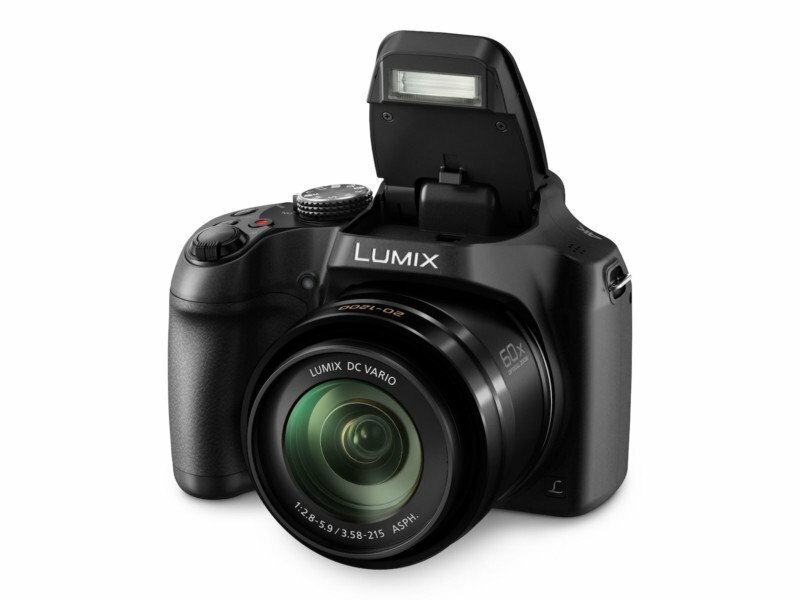 It is the smallest Panasonic camera to boast both 4K/30P video and a 4K Photo mode. The GX850/GF9/GX800 also has a 3″ LCD with 1.04M dots which is able to flip 180º, perfect for selfie/wefie lovers out there. Photos are stored on a microSD card. 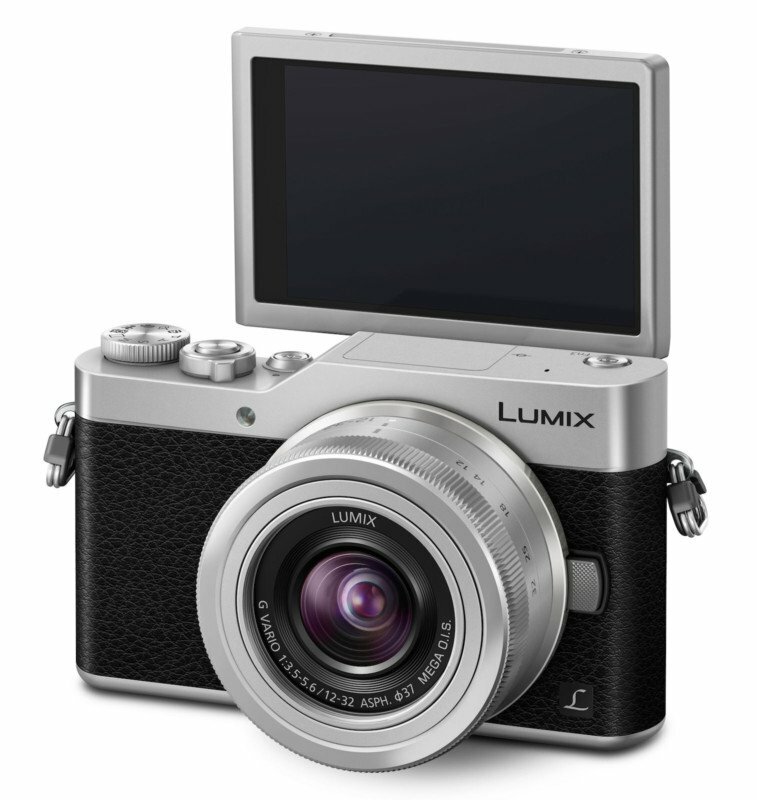 The camera will be available from February for US$550 bundled with a Lumix G Vario 12-32mm f/3.5-5.6 lens. It is available in black or silver. Like the GX850/GF9/GX800, the FZ80 also has multiple names depending on the region, it being called the FZ82 in some markets. The camera does 4K video and features a 60X zoom lens covering 20-1200mm with a variable aperture of f/2.8-5.9. Other than shooting 4K video at 30fps, you can also shoot 120fps at 1280×720, or 240fps at 640×480. If you shoot 4K, you can shoot up to 15 minutes at any one time. The camera will ship from March for US$400.